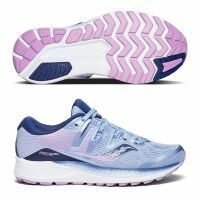 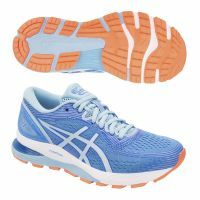 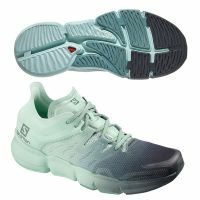 Making waves within the already-popular ASICS DynaFlyte range, the new DynaFlyte 3 Sound running shoes for women are every athlete's dream. 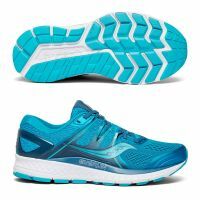 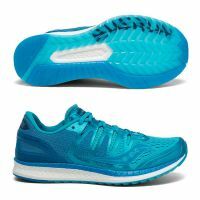 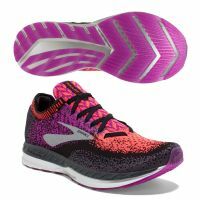 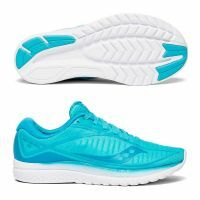 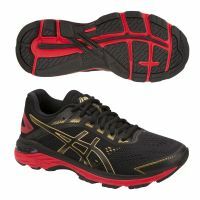 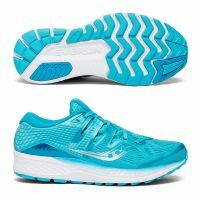 In terms of comfort, they're truly unbeatable, and boast heel-to-toe GEL cushioning and full ground contact for a sturdier stride. 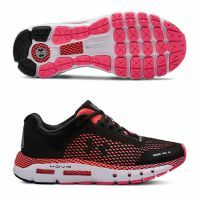 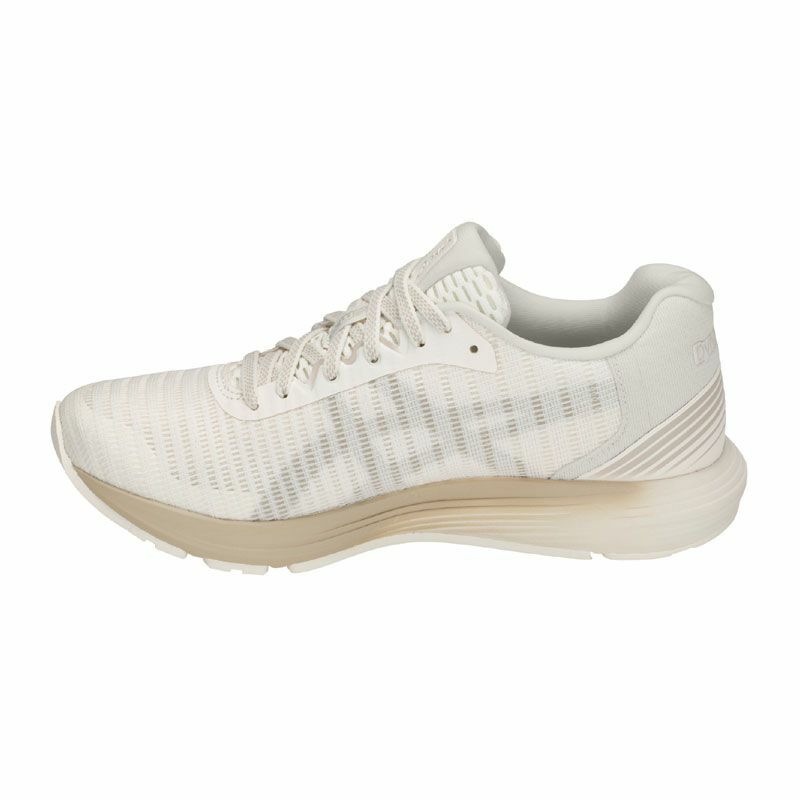 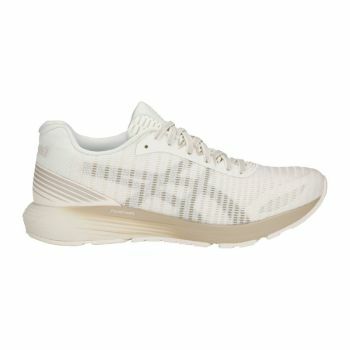 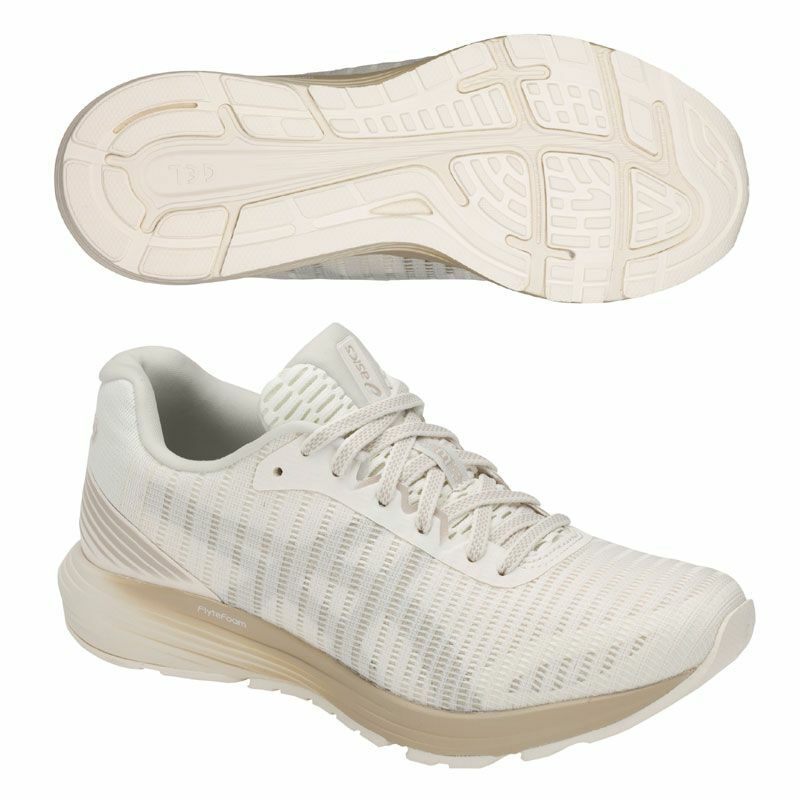 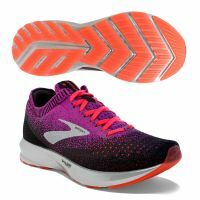 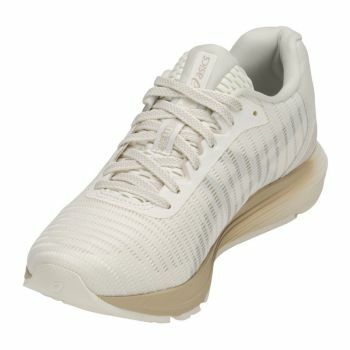 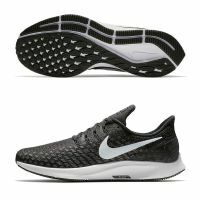 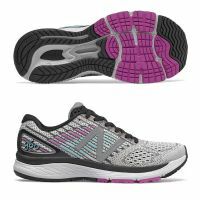 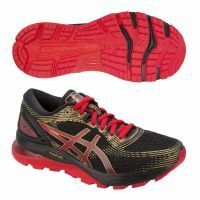 They also feature an upper crafted from Adapt Mesh technology, which moves dynamically with each step and allows your feet to breathe. 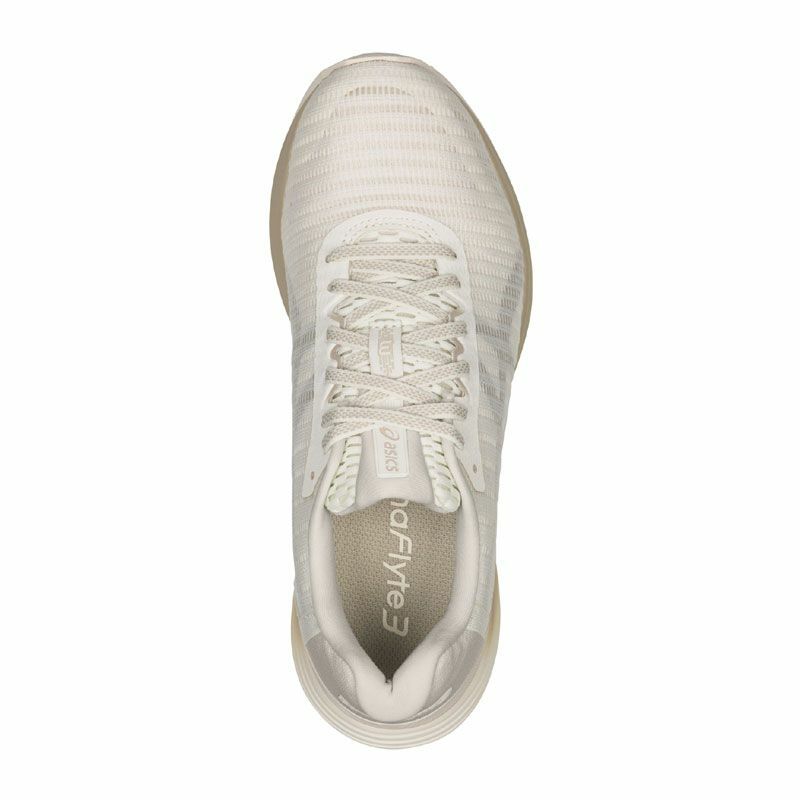 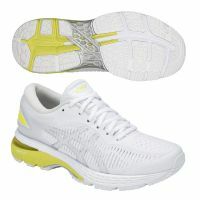 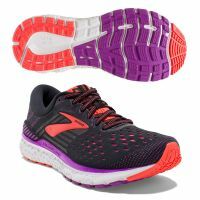 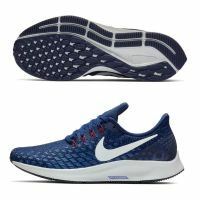 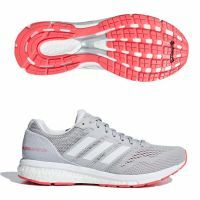 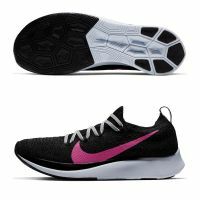 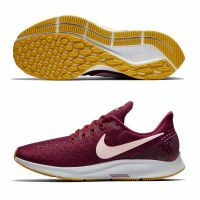 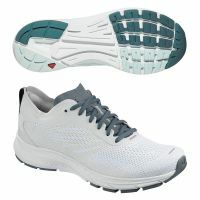 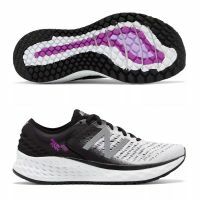 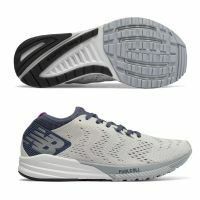 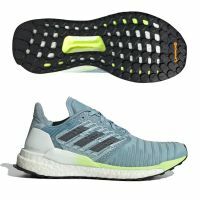 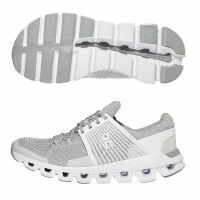 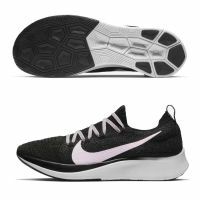 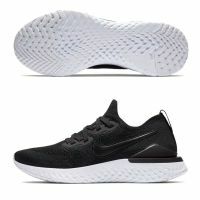 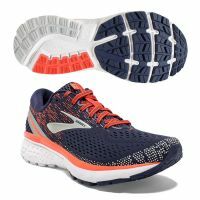 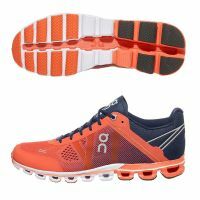 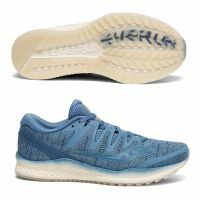 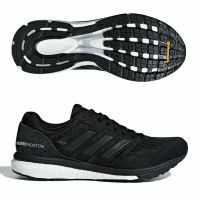 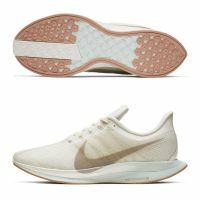 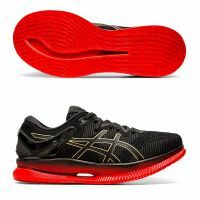 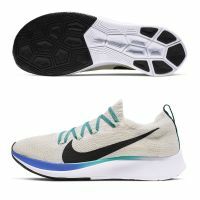 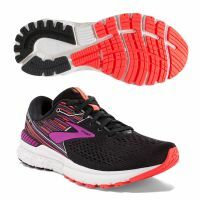 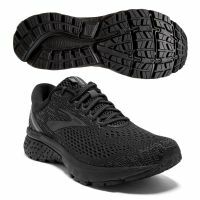 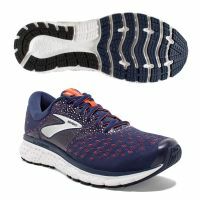 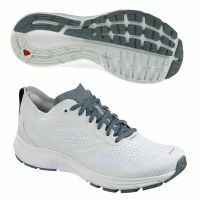 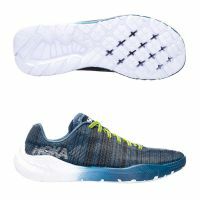 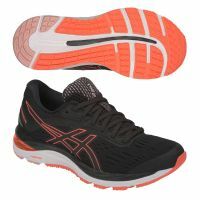 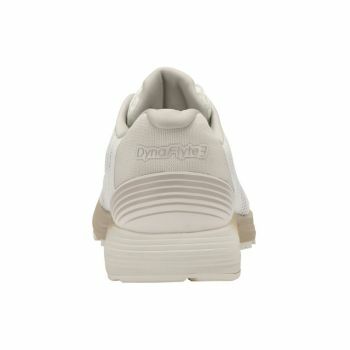 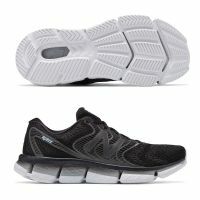 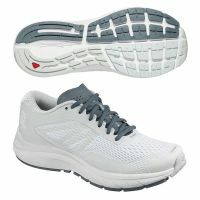 Other notable features include an Ortholite X-40 sockliner, which promises improved moisture management, and a FlyteFoam Lyte midsole for that lightweight, floating-on-air feeling. 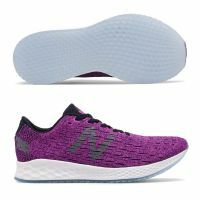 Need any more reason to invest in this women's running footwear? 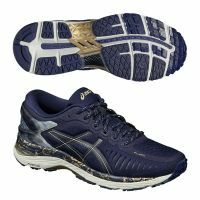 Did you know that ASICS has used recycled materials and non-harming chemicals in order to create its DynaFlyte 3 Sound shoe? 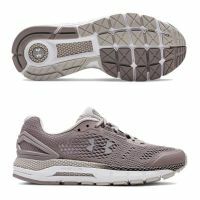 Now you can focus on performance in style, all the while knowing that you‘re doing your part for the planet, too.